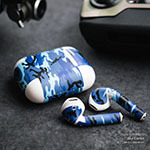 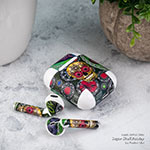 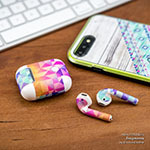 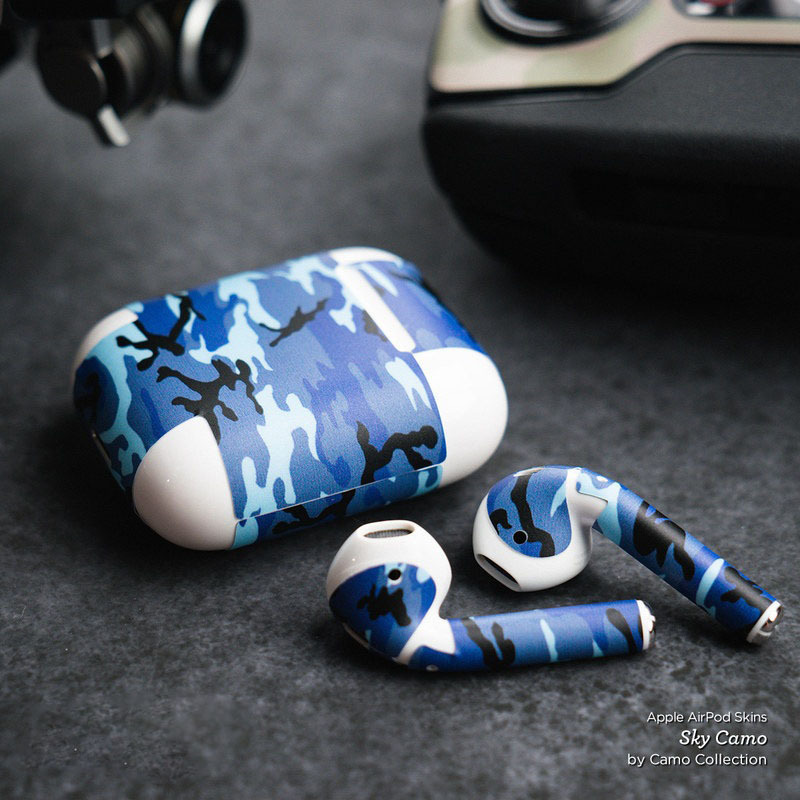 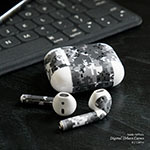 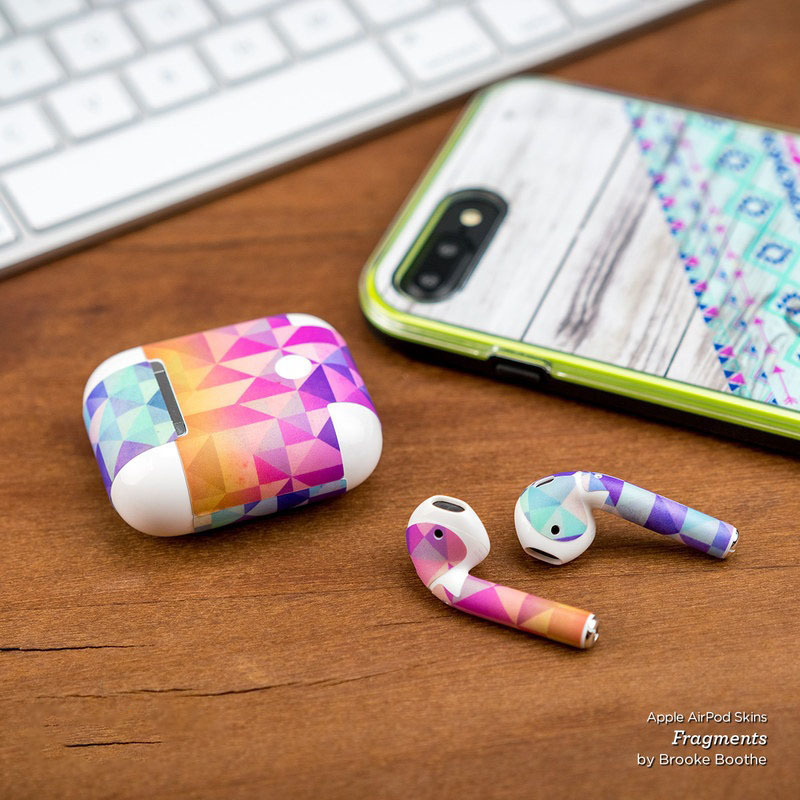 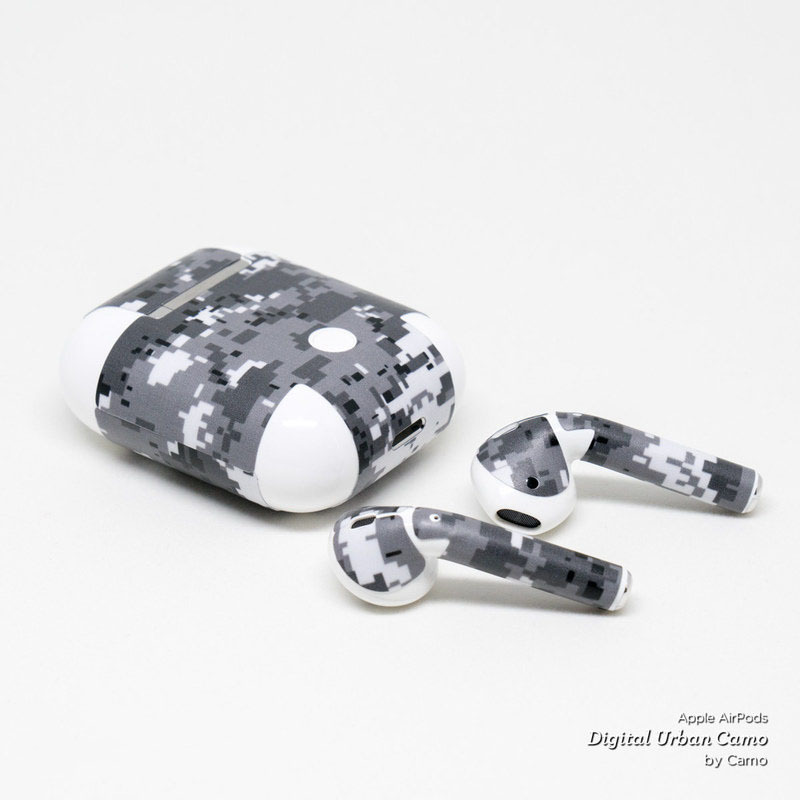 iStyles Apple AirPods Skin design of Turquoise, Pattern, Pink, Line, Magenta, Parallel with gray, blue, purple colors. 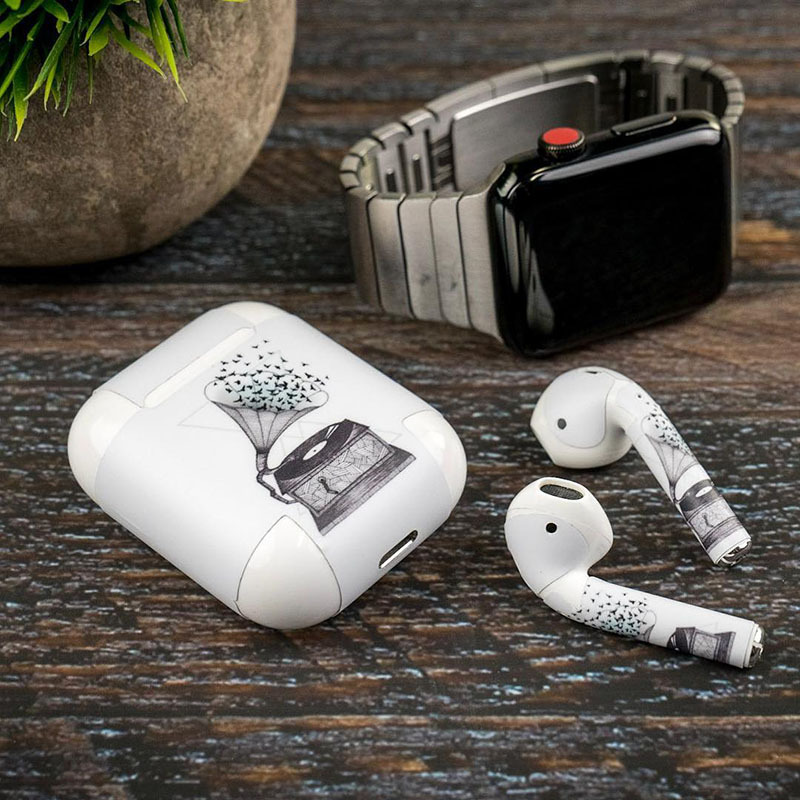 Model AAP-TRAVELER. 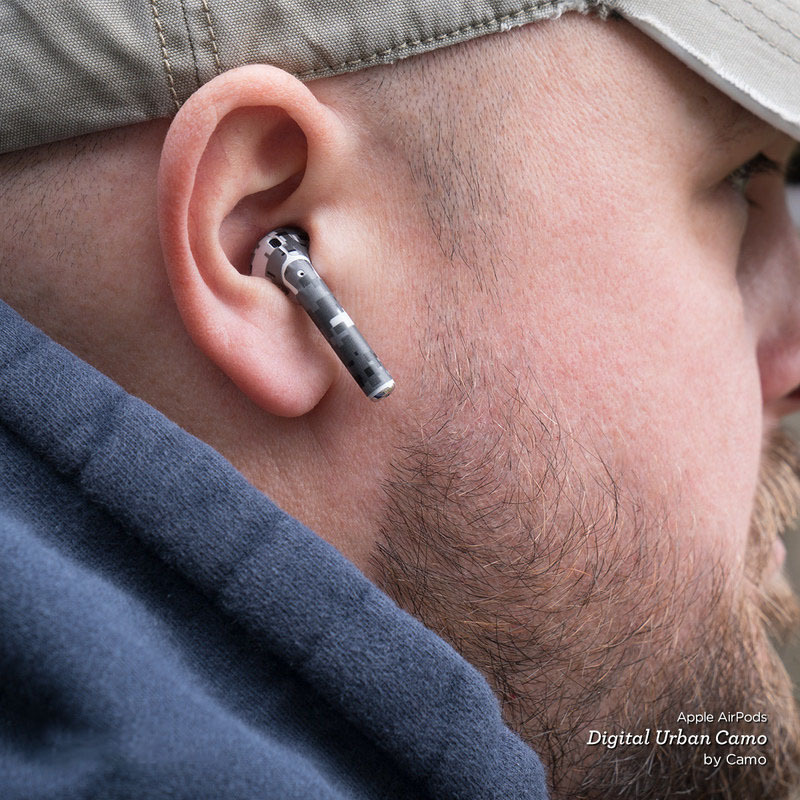 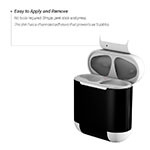 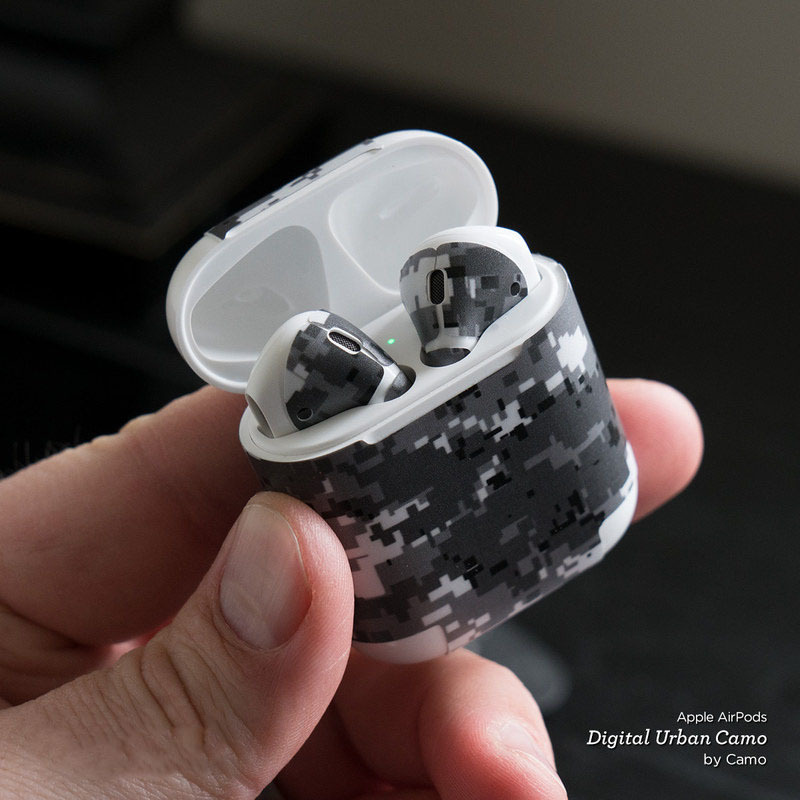 Added Traveler Apple AirPods Skin to your shopping cart.